Cowell Auto Group attended the Vancouver International Auto Show, and we’re giving you a peek at all the action of Western Canada’s best-attended auto show. All the brands came out with exciting models, exclusive features and new technology. 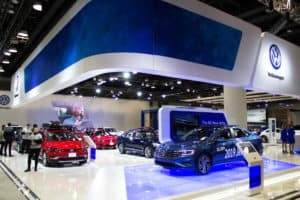 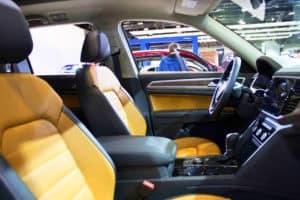 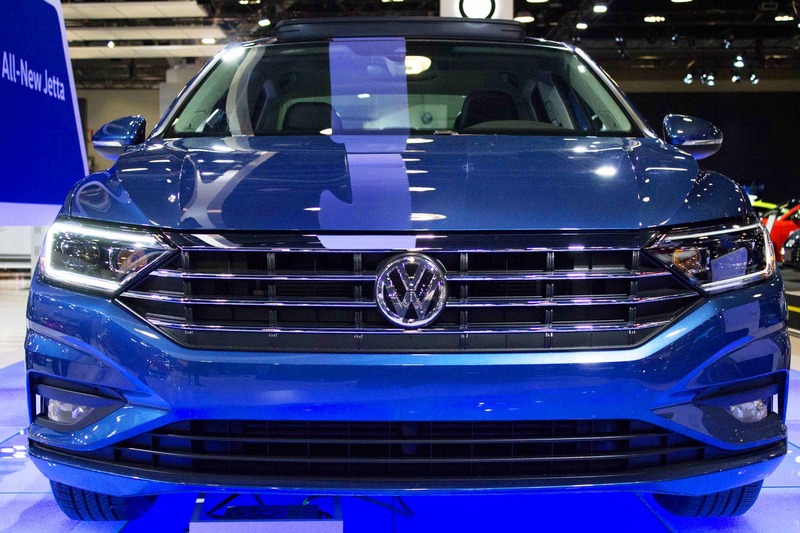 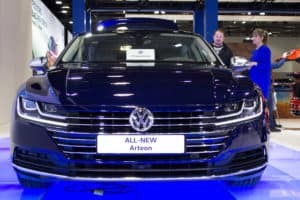 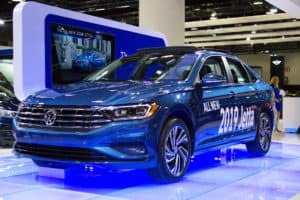 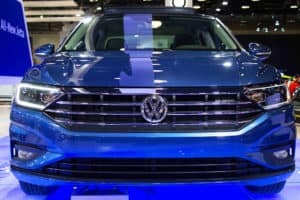 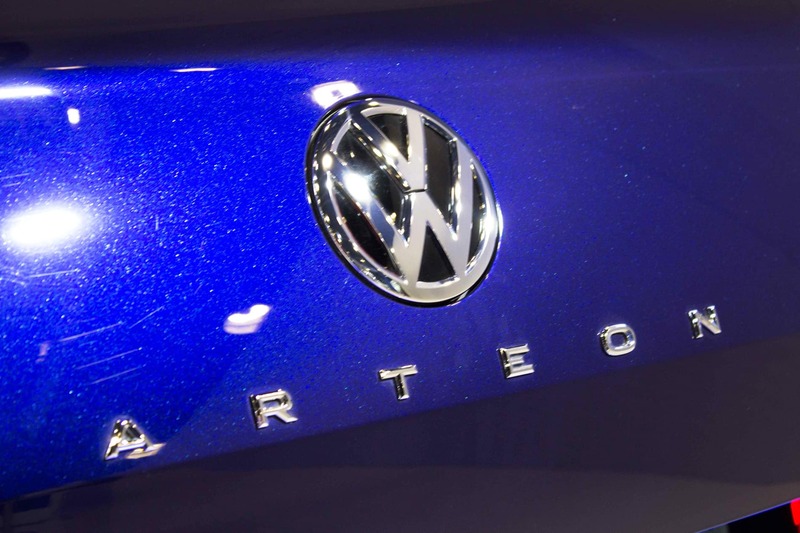 Volkswagen brought excitement, with the all-new redesigned 2019 Jetta front and center. 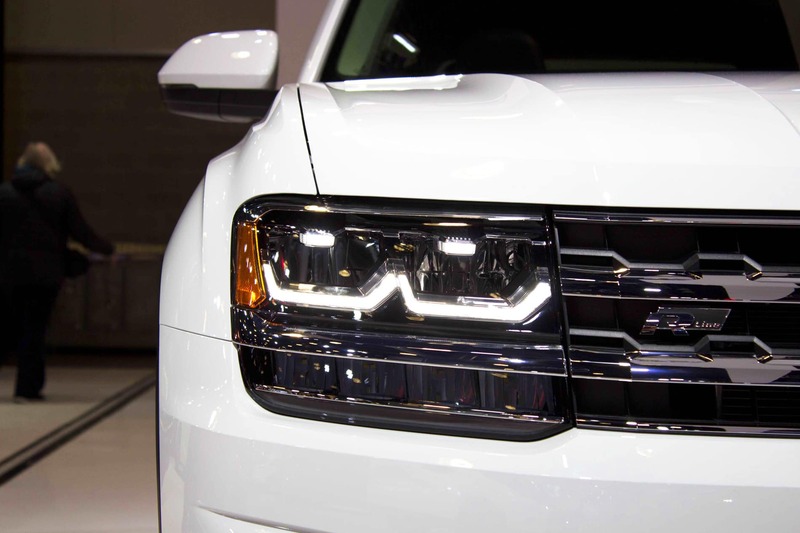 With it’s with LED headlights, tail lights, and daytime running lights. 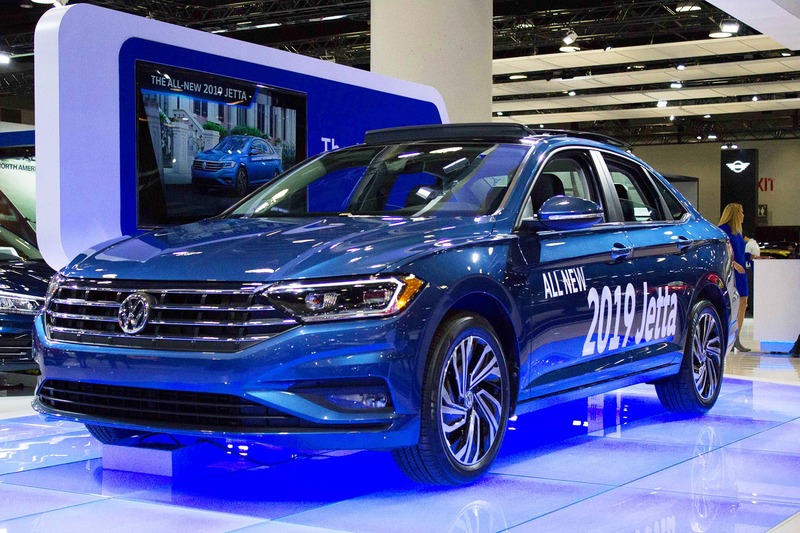 The 2019 Jetta is arriving this Spring and comes loaded with standard features.It’s available for pre-order now, so you can get your hands on it first! 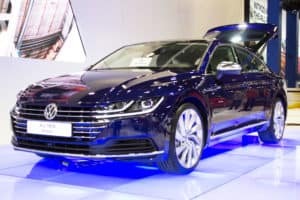 Not only did the Jetta make an appearance, but the Volkswagen Arteon came out, too! 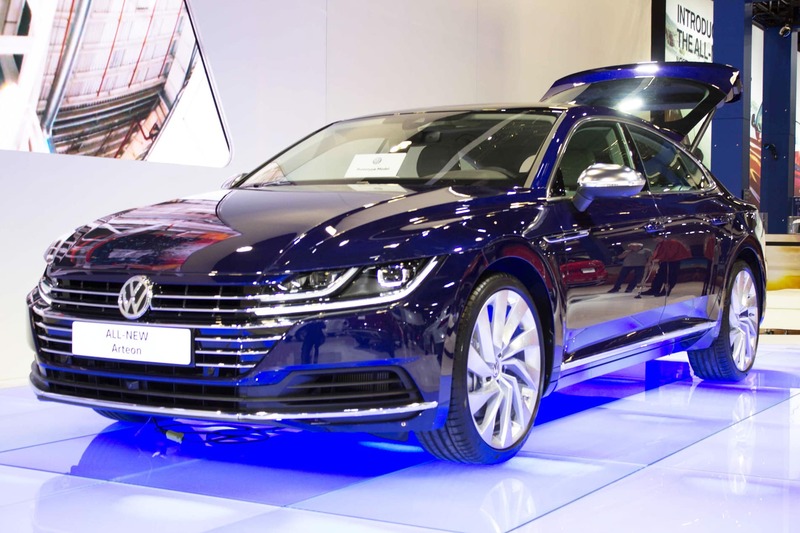 Replacing the Volkswagen CC, the all-new model features premium design, sportiness, great flexibility and generous space. 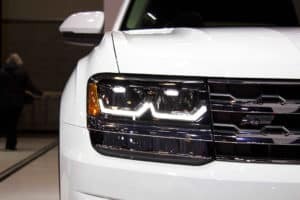 And of course, the VIAS wouldn’t be complete without some twists on a classic. 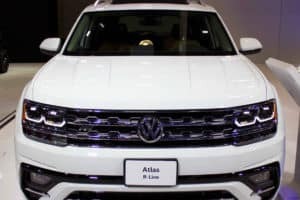 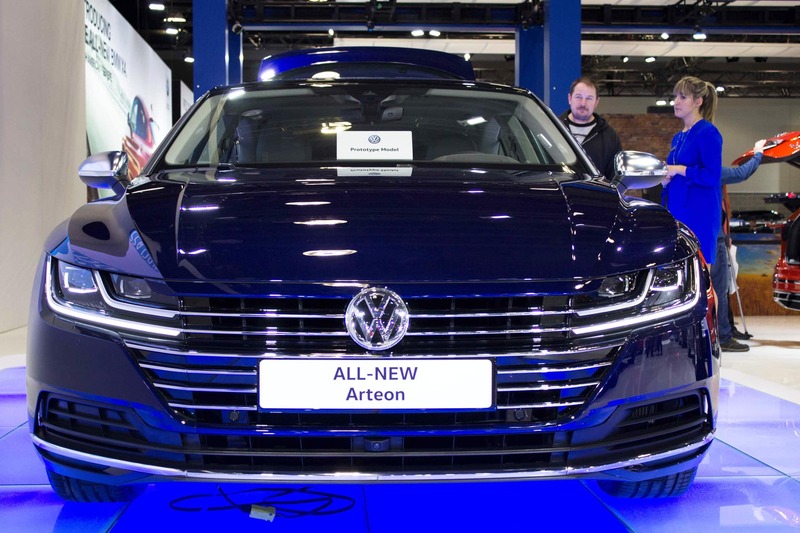 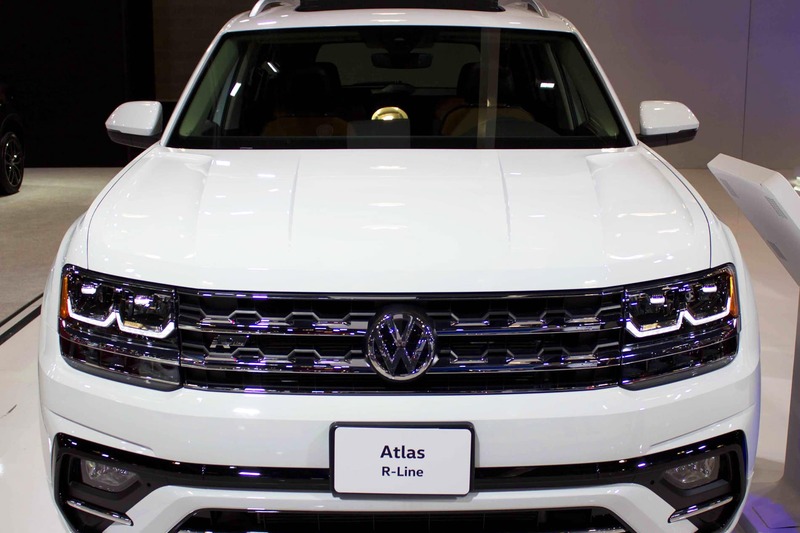 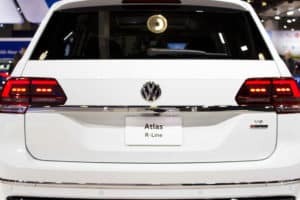 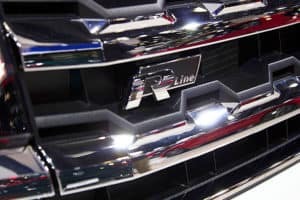 R-Line models were on display for both the Atlas, Tiguan and of course the Golf-R, giving attendees the full idea of what Volkswagen has to offer. 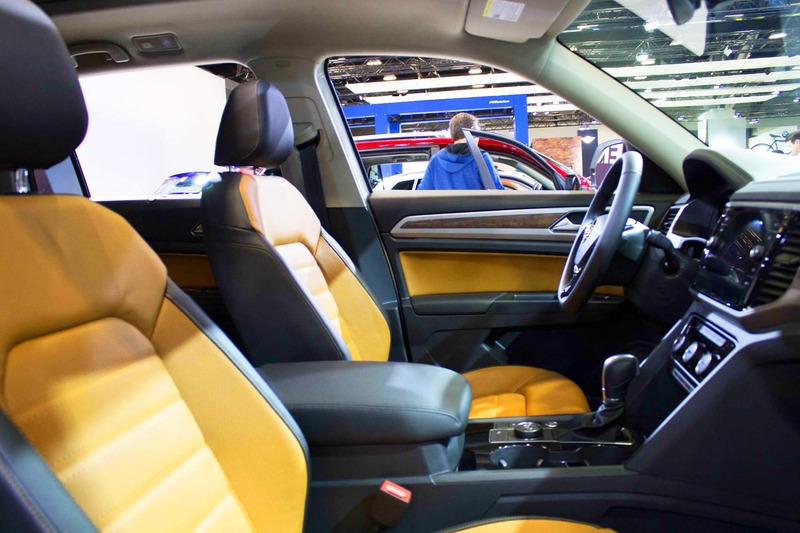 From sporty, to classy, and as always, functional. 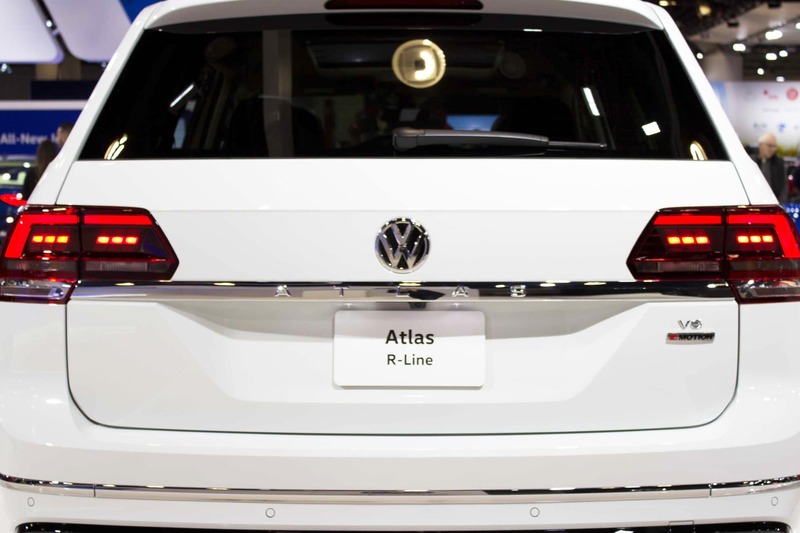 Volkswagen never ceases to surprise us. 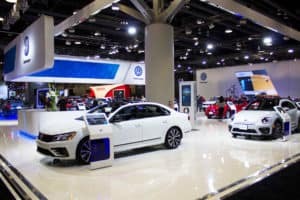 Check out the gallery below to see the Vancouver International Auto Show through the eyes of Cowell Auto Group. 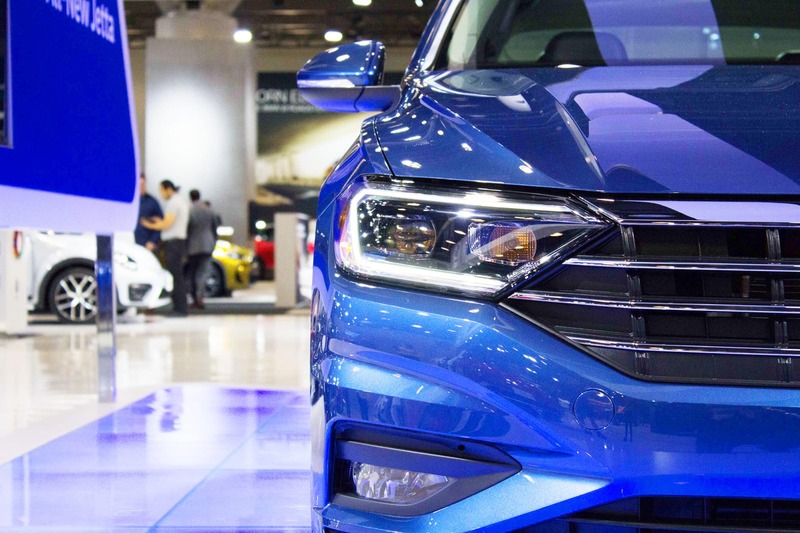 And, with over 50 years in business, Cowell Volkswagen is the place to go to find the perfect Volkswagen for you.